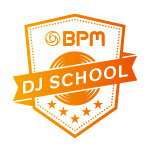 BPM has announced that it will run an exclusive BPM DJ School feature at this weekend’s Toytopia consumer show at the Exhibition Centre Liverpool. 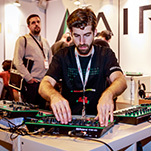 The event, which runs from 24-26 October, will see BPM work alongside renowned DJ industry brands to give both adults and children a chance to check out new gear and try their hand at DJing. 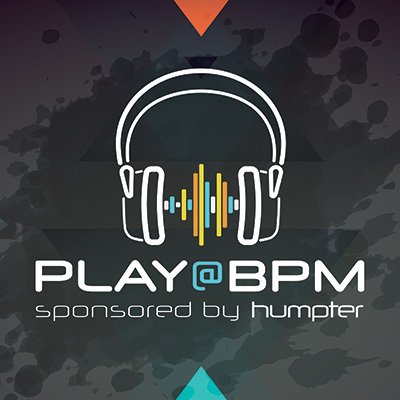 Earlier this month, mobile DJs joined like-minded visitors from across the industry for the ninth annual BPM DJ and electronic music production event. 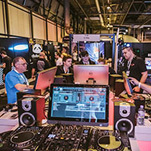 With plenty for professional mobile DJs to see and do, they gathered at the NEC in Birmingham to try out new gear, engage with educational content, network, and check out DJ sets/live PAs. 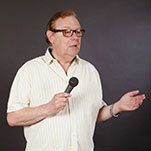 As well as exhibiting in the Mobile DJ Village, this year’s BPM event will see Pro Mobile hosting one of the Learning Spaces across two days, giving mobile DJs access to a range of informative DJ-relevant seminars presented by some of the industry’s most-experienced figures. 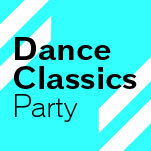 Legendary Dance Classics Party Returns for BPM 2015! 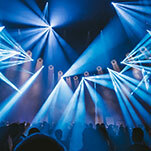 BPM 2015 – the DJing and electronic music production event which takes place this September – has announced the return of its popular Dance Classics Party, providing mobile DJs and other visitors with a line-up of legendary acts set to bring the best retro dance anthems to the CHAUVET BPM ARENA. 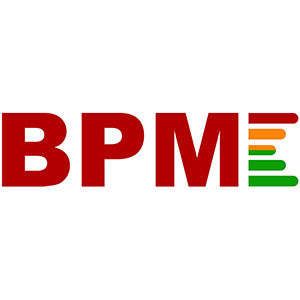 BPM 2015 Tickets Now On Sale! 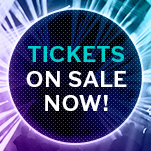 Tickets for the BPM DJ & Electronic Music Production event – which returns to the NEC Birmingham from the 12th to the 14th of September 2015 – are now on sale. The event will give mobile DJs a chance to try out new products from top brands, improve their knowledge in performance and business, meet with their peers and watch performances from DJ legends.